Walnut Creek Shopping Plaza. Giant Eagle Center. 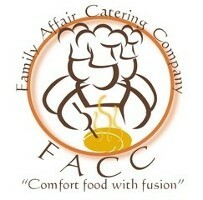 Family Affair Catering Company L.L.C.